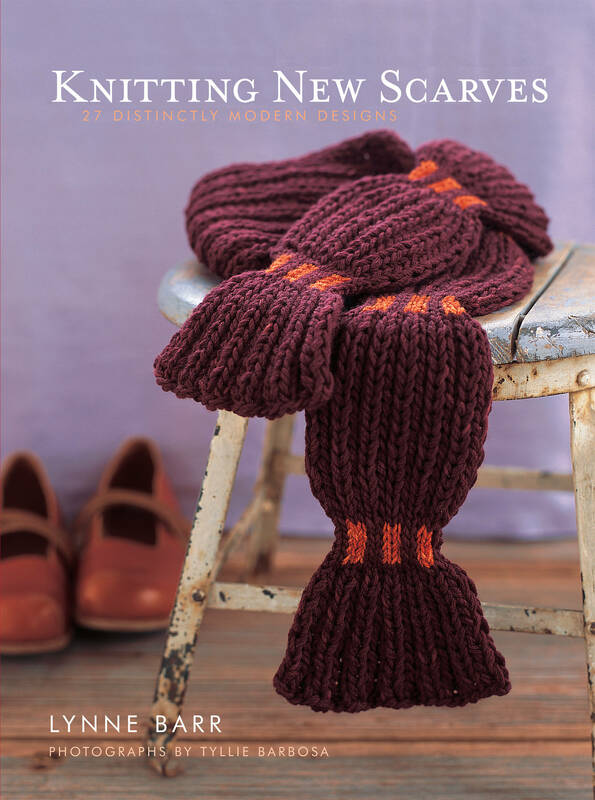 “A cozy and charming collection of essays about the joys of knitting—complete with lovely patterns and yummy recipes” (Kate Jacobs, author of The Friday Night Knitting Club). 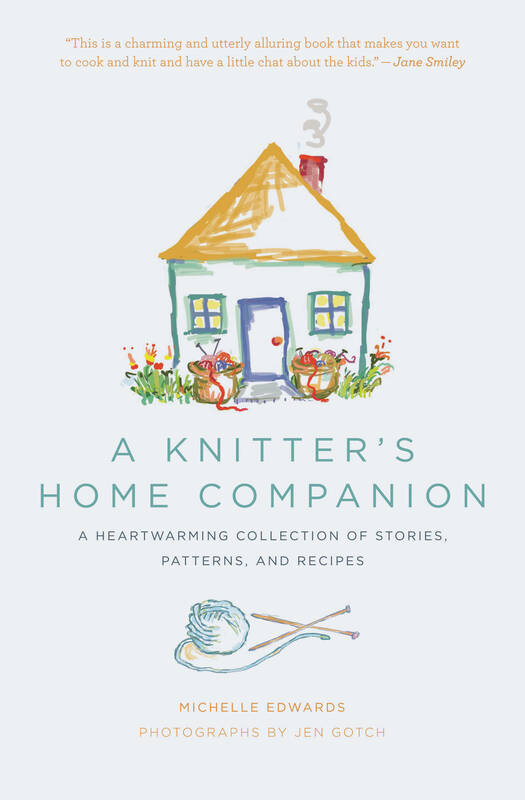 A Knitter’s Home Companion is an illustrated collection of stories, patterns, and recipes from beloved knitter and essayist Michelle Edwards. 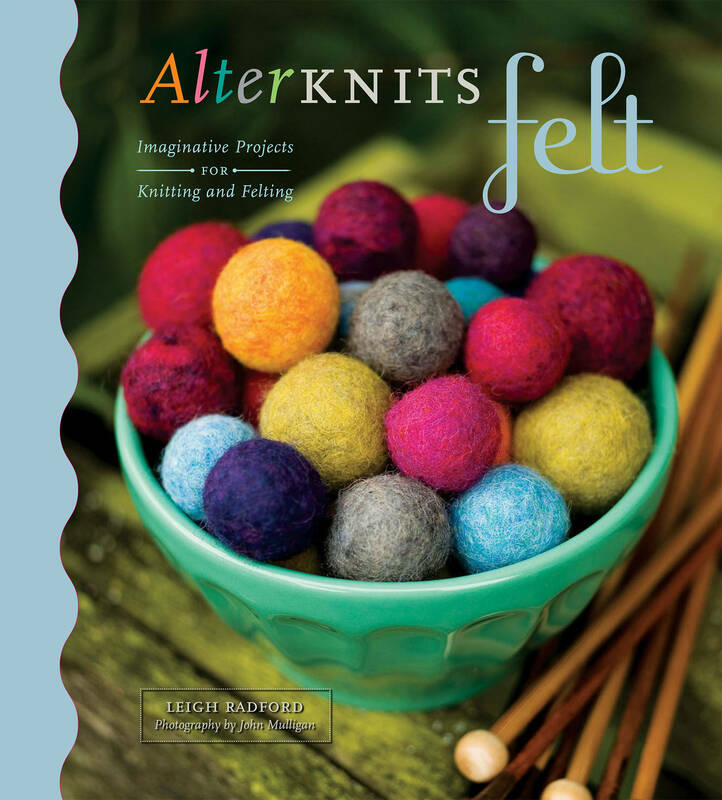 This heartwarming title will appeal to knitters interested in not only stitches, yarn, and patterns, but also in the lives of other knitters, the lessons that can be learned from their craft, the ways knitting helps knitters cope during difficult times, and the role of knitting in family life. “Let [this book] keep you company when you need another knitter’s voice beside you,” Edwards writes in her introduction. 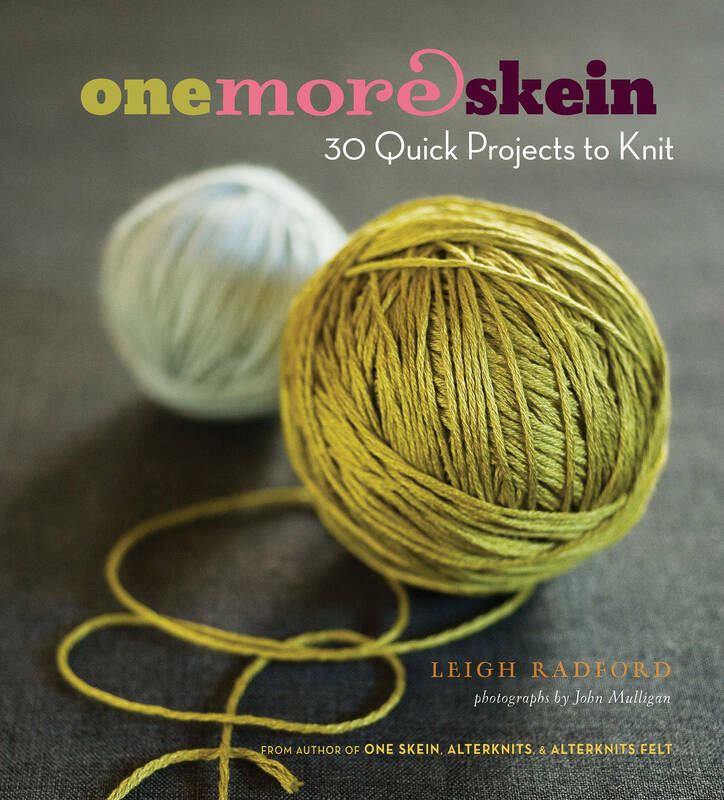 Like a good friend, A Knitter’s Home Companion will inspire readers to laugh, cry, remember, be thoughtful, cook, and, of course, pick up their needles—sometimes to soothe, sometimes to celebrate, and sometimes to just pass the time. Divided into four chapters—Motherhood, Home, Community, and Legacy—stories range from “But She Doesn’t Have Any Underpants,” about the challenges of knitting for family to “Home Ec Workshop and the Mystery of the Indian Slipper,” about finding community at a local yarn shop. Projects range from mittens and socks to a baby blanket and afghan.